Nanci Masso, a Dallas native, is a philanthropist, an entrepreneur in real estate investments, and a pioneer in the health and nutrition industry. As a creative outlet she occasionally dabbles in interior design work to balance the mundane trials of managing probate issues and business challenges left behind by her husband’s sudden heart attack in 2006 after 27 years of marriage. Nanci has a Bachelor of Science degree from Texas Tech University, and resides in Dallas, Texas. Nanci has always been passionate about giving back, and has served on numerous philanthropic boards over the years. She founded a non-profit organization that conducted leadership and self-esteem camps for kids for over 13 years. 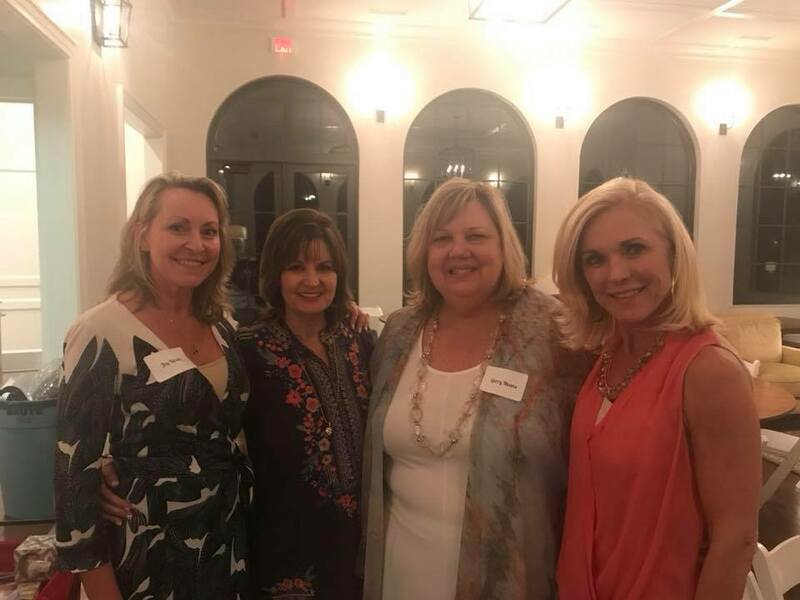 In 2011 she shifted her passion to volunteering with the widowed community in Dallas through The Widow’s Journey, a 501(c)(3) organization where she is co-leader alongside founder Joy Kirsch. Nanci’s passion to support widows came as a result of dealing with the overwhelming business challenges and international probate issues from her husband’s passing. She recognized that there was a big professional and educational void in fields that deal directly with widows. Nanci has five grown children and eight precious grandchildren. She is excited to be on the board of TWJ, and is honored to walk alongside newly widowed women who they affectionately call their “Wisters” (widowed sisters), helping them on their new journey. “It’s a club you don’t join by choice but once you do, there’s no one that understands better and you are Wisters for life”.